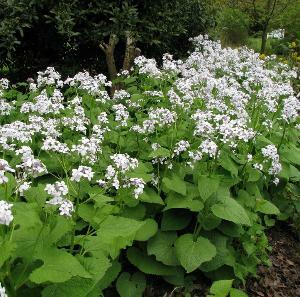 Lunaria rediviva is commonly called Perennial Honesty. 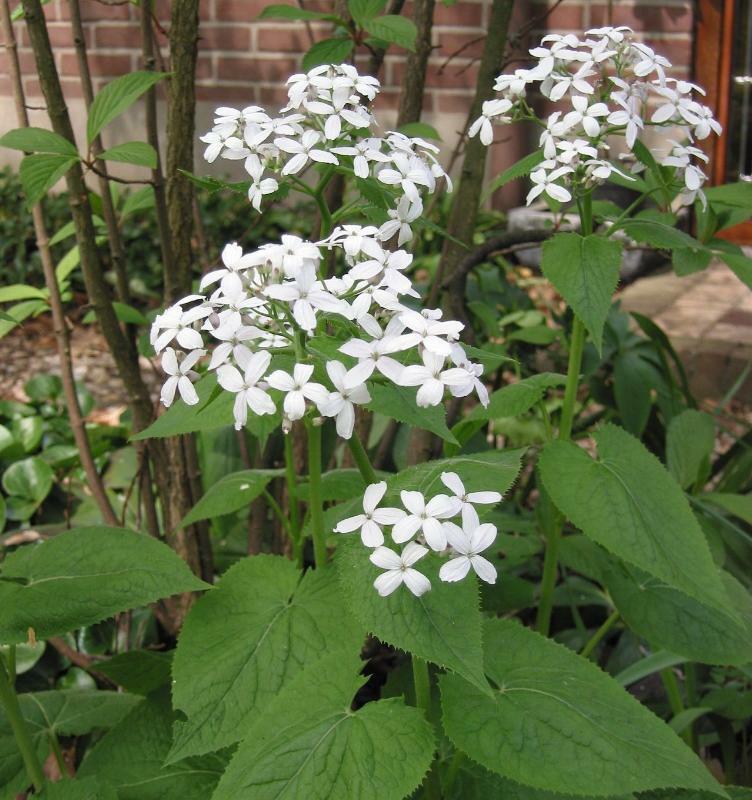 It is a herbaceous perennial with attractive heart shaped leaves. During Spring and early Summer it produces fragrant lilac-white flowers 2.5cm wide. The elliptical seed heads are good for drying. 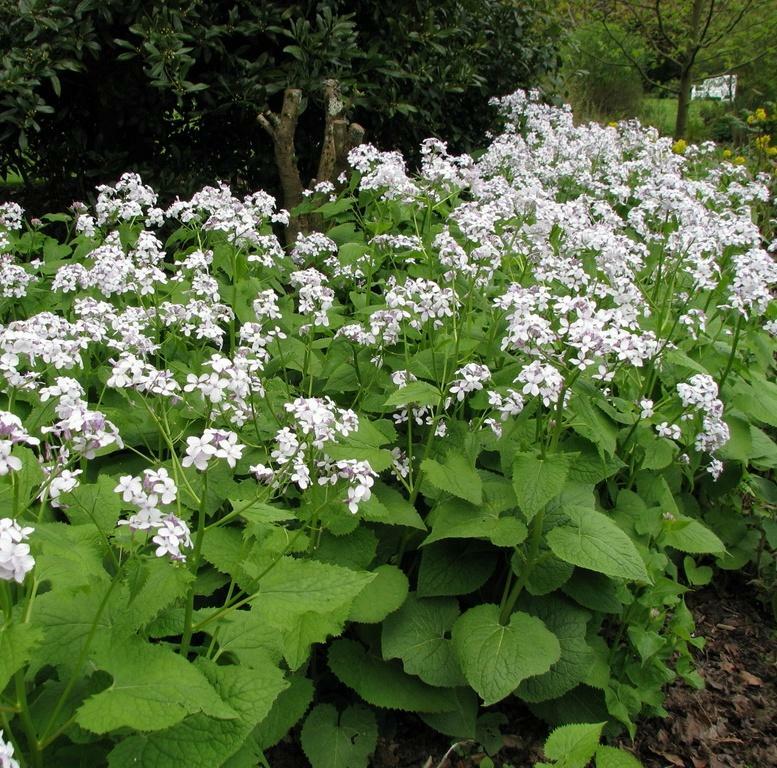 It will grow in full sun or partial shade in a 'well drained' or moist soil. Deciduous but fully hardy and long lived. 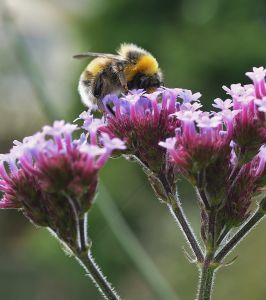 A great pollinator plant for early in the season. Height 1m by 0.5m spread.